Alwehdah actively curates a database of businesses and/or companies founded by Singaporean Arabs for networking purposes, as well as establishing fruitful corporate partnerships. Parallel to this, we have created this publicly-accessible online business directory, as a showcase of some of our most promising entrepreneurs, and their innovative offerings. Explore this growing list below! If you have a qualifying business or company you'd like to have listed, click here to be part of this dynamic community. 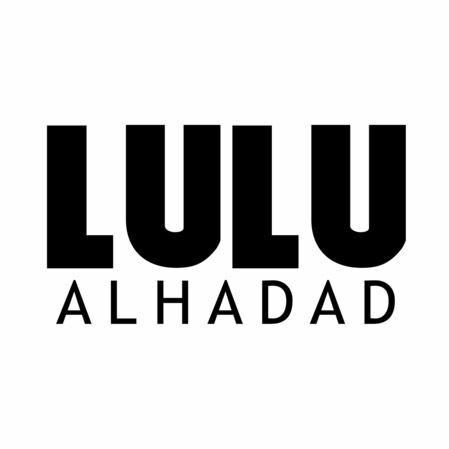 Specializing in Middle Eastern-themed ladies clothing and accessories. 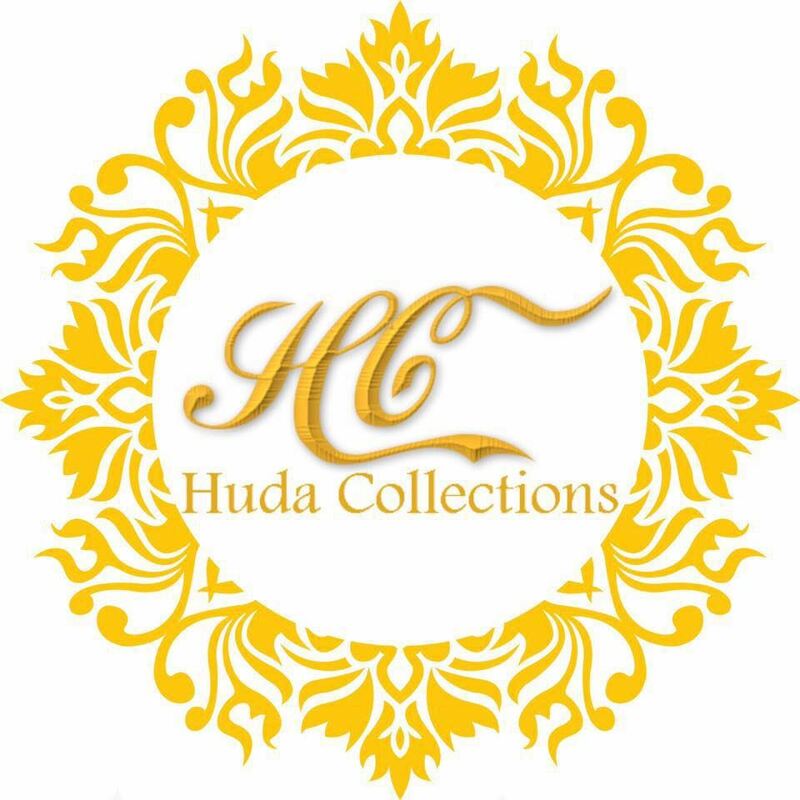 Ladies casual and formal wear... Hijabs, tops, pants, accessories, and more! One stop shop for your Modest fashion needs, with designer Jalabiyas, Kaftans, and more. We also offer bridal services. 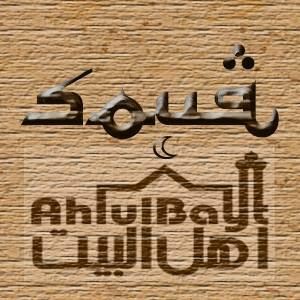 The Arabic trendy fashion stop. Kaftans, Jalabaya, Accessories, Arabic Oud & Perfumes, Bukhoor... and much more! 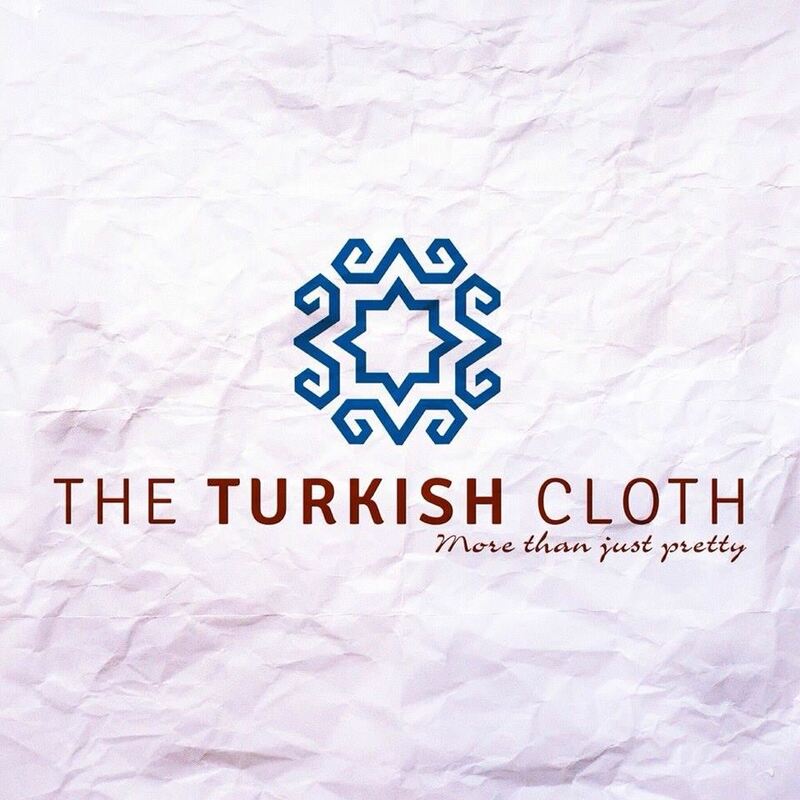 Specializing in shawls, scarves and accessories made in Turkey. 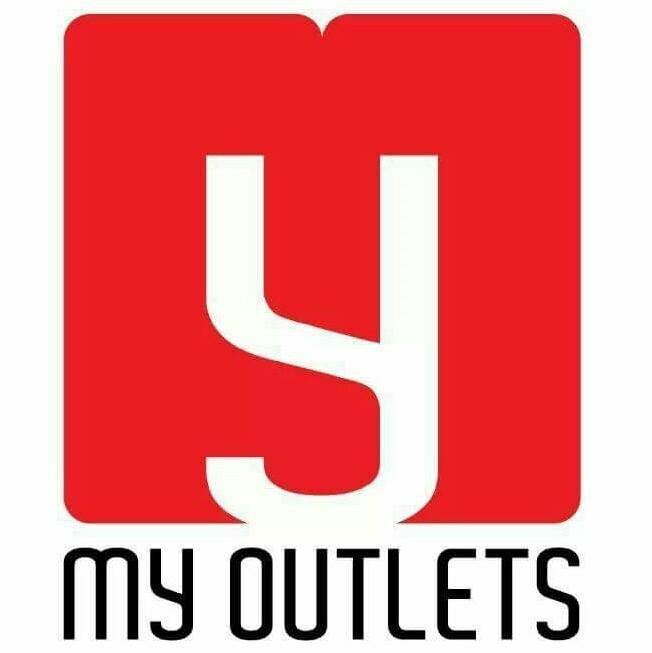 We offer unique & exclusive designs of Jalabiyas, modern dresses & also casual wear. 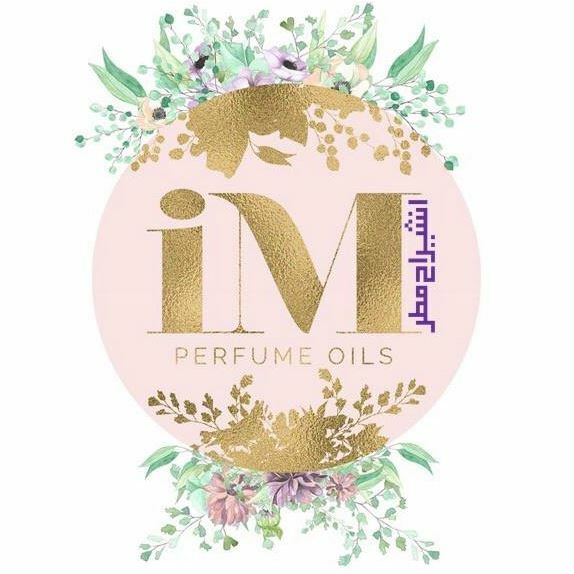 Perfume Oils by Inshirah Mattar. 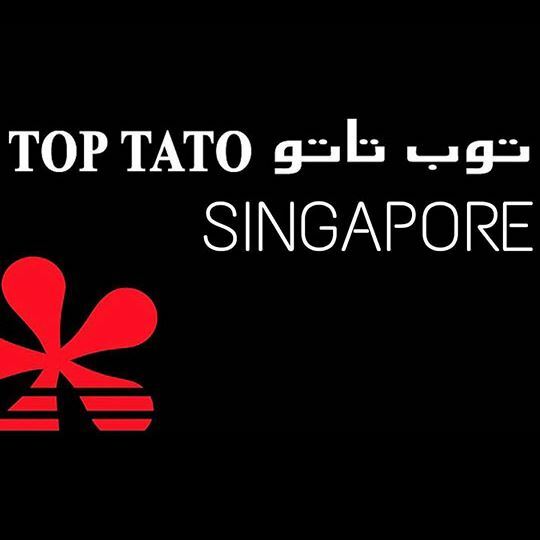 Eye care products & services by the only Arab optometrists in Singapore! 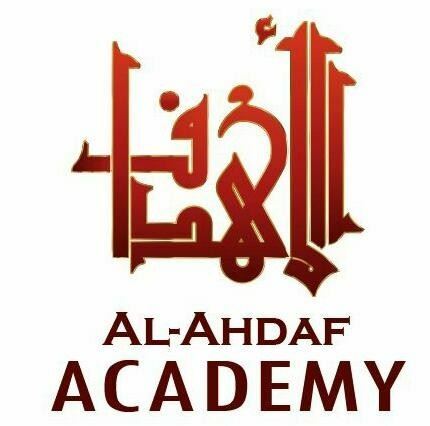 Al-Ahdaf Academy provides educational courses focusing on Arabic, as well as English-Arabic translation services. 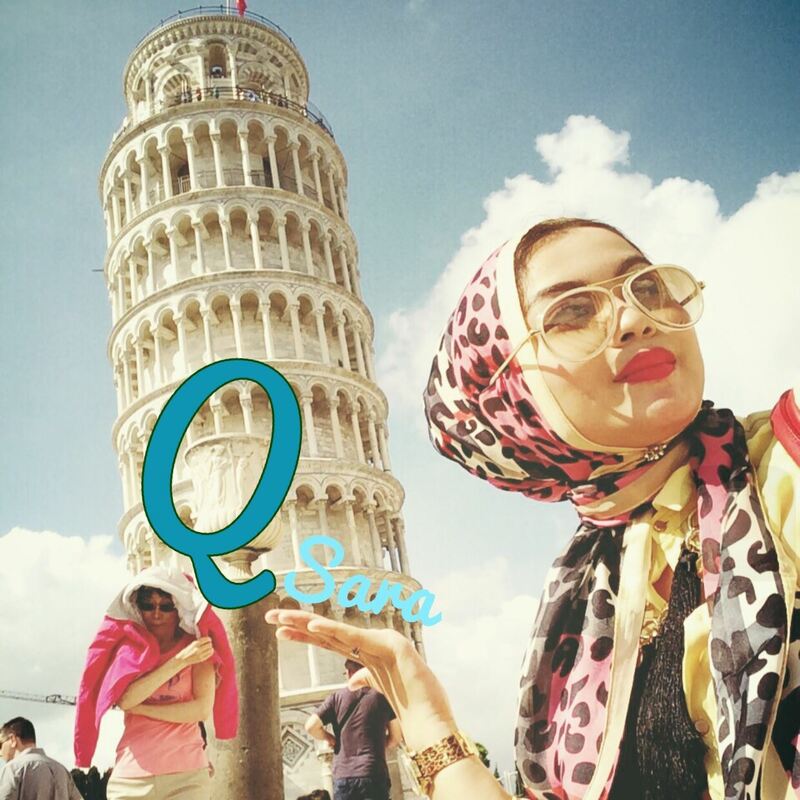 Learn Arabic The Easy Way! 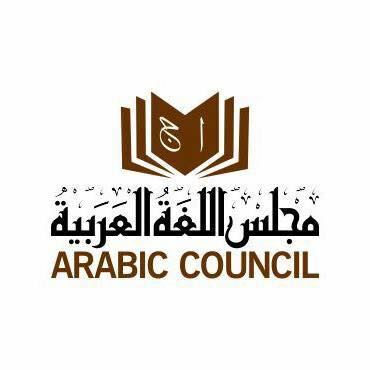 Local Arabic & Quranic Courses,Translations & Interpretation Services. Live bands. Dancers. Magic. 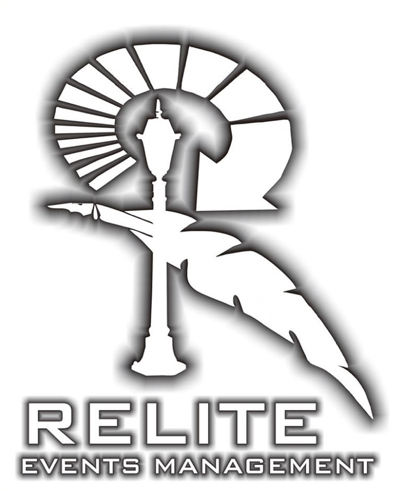 EFE promises to excite their clients with their touch of Middle Eastern flair and magic! 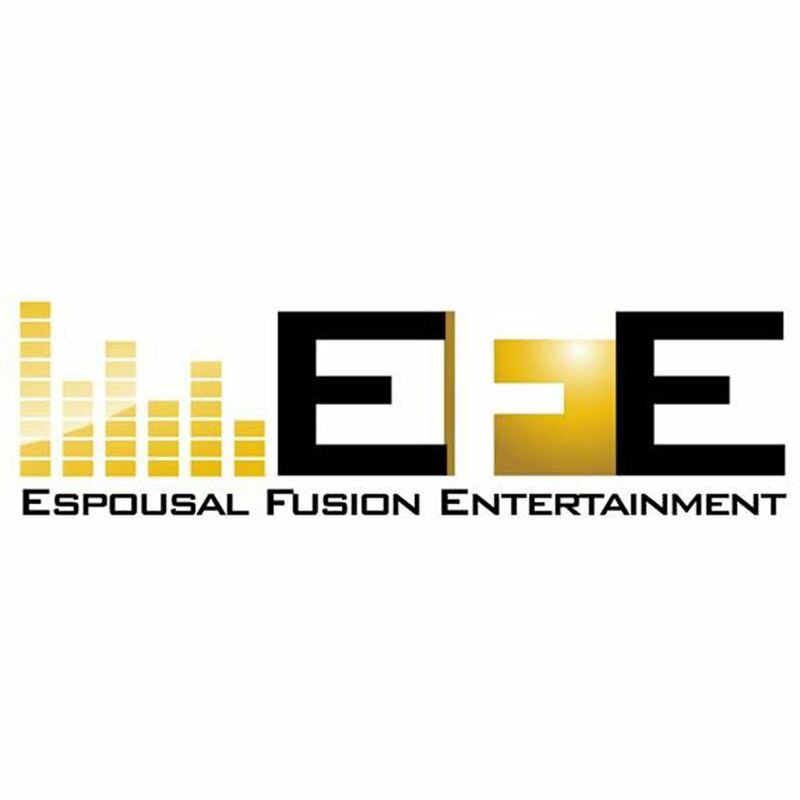 Professional DJ and Emcee services also available. 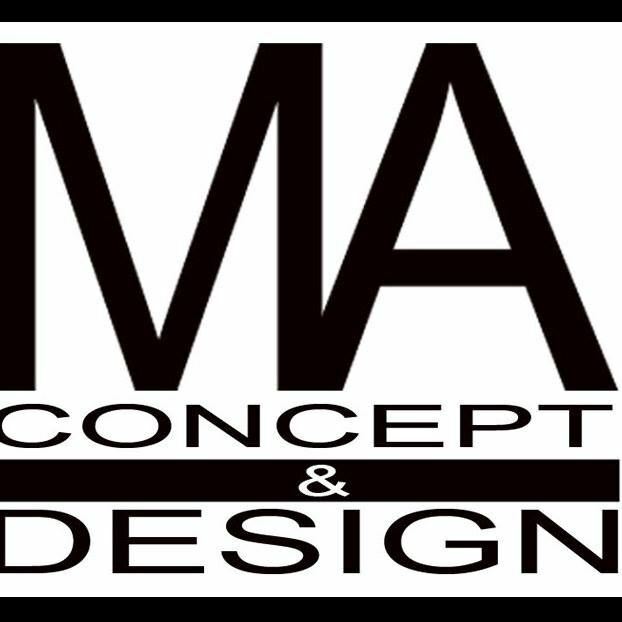 Wedding Planner and Conceptualizer. Qasidah performances. Catering. Our goal is to organize your economical, Halal ceremony which will earn the Pleasure of Allah s.w.t. 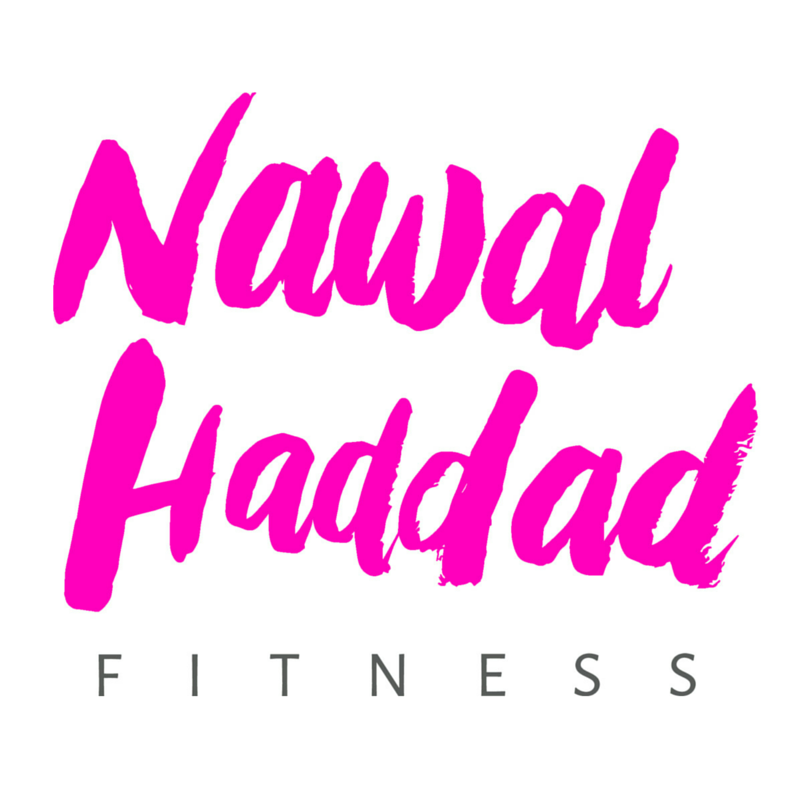 We offer all-ladies corporate and commercial Fitness services such as Zumba, Yoga, Piloxing & Bellydance Fitness. 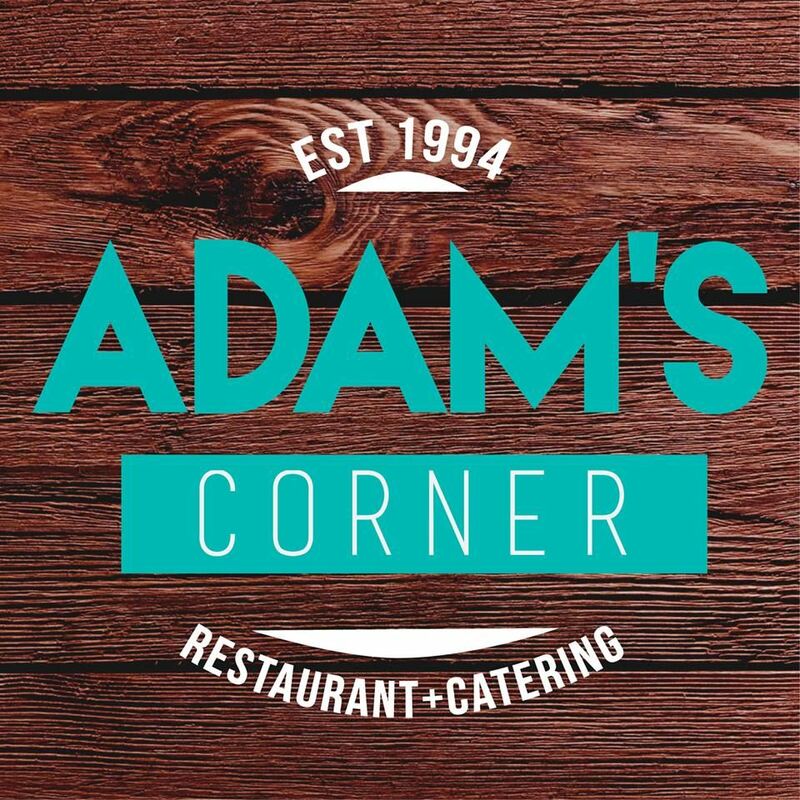 Adam's Corner is a family-owned restaurant, with new forays into wedding catering. We serve you great quality food with generous portions at affordable prices. Dates. Dried Fruits. Honey. Olive Oil. Nuts. Halva. Beverages. Transportation. 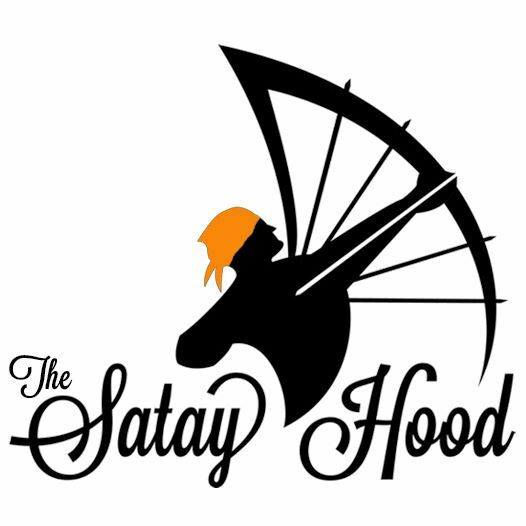 Manufacturer and supplier of traditional drinks including Susu Badam (Almond Milk), Kathira (Original, Chocolate), and Kopi Halia (Ginger Coffee). Wholesale enquiries welcomed. Tender, succulent skewered Halal meat, marinated with the finest & freshest ingredients, grilled to perfection over flaming charcoal.Treat your senses to a culinary adventure! We provide & customize Majlis/Arabic Floor Sofa sets. 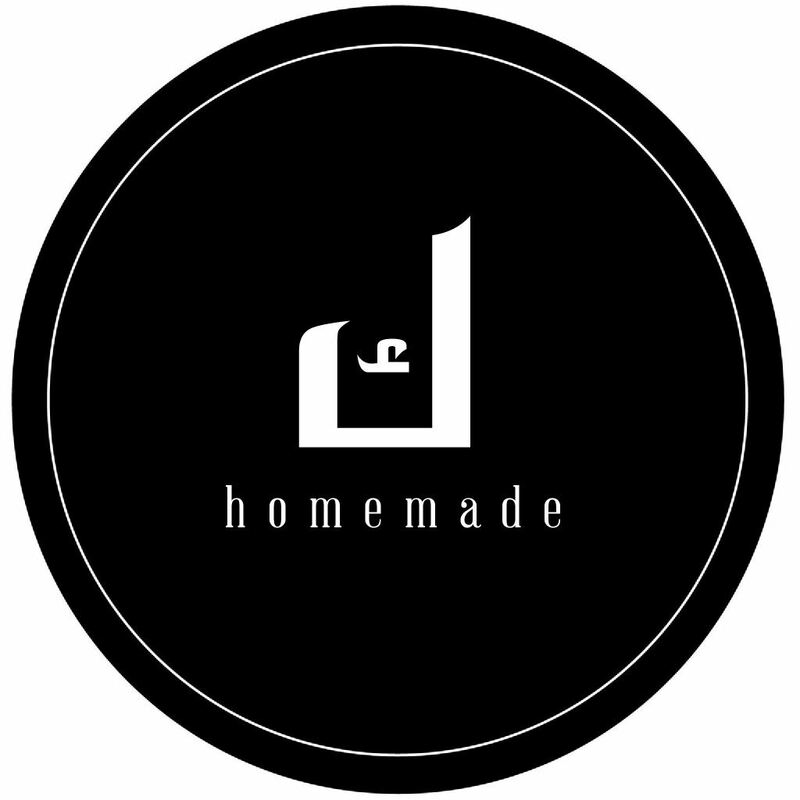 Join our journey as we explore Arabic/Middle-Eastern home decor items and furnishings! 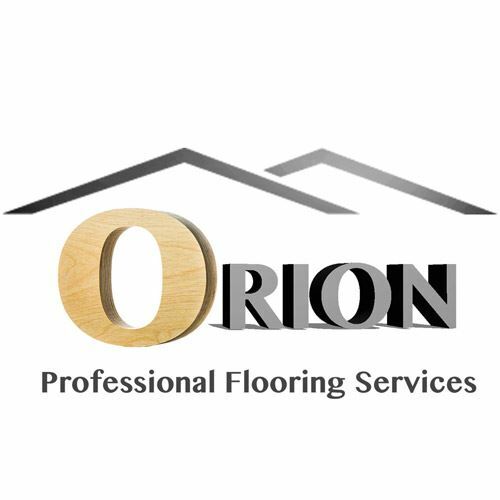 We offer professional Laminate, Vinyl, Carpet Tiles, and Outdoor Decking services. All of our products require zero hacking of your current floors! Industrial. Minimalist. Bespoke. 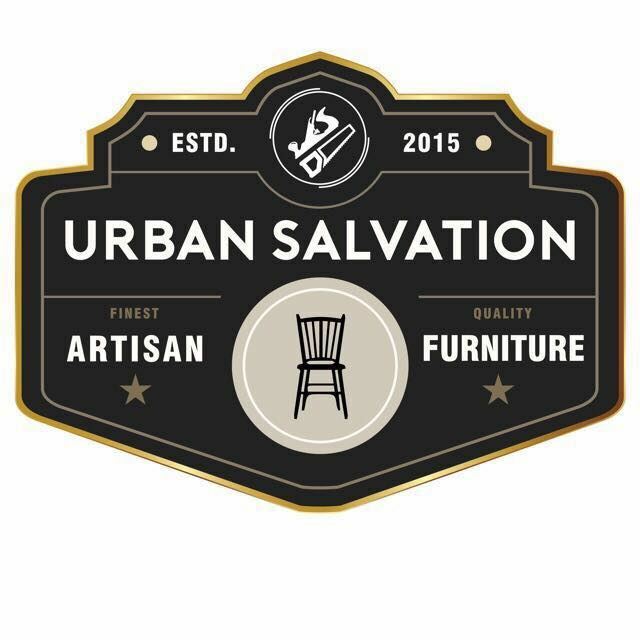 Urban Salvation provides woodworking services and boutique furniture specialized to your custom needs. Agarwood and Dehnal Oud specialist. 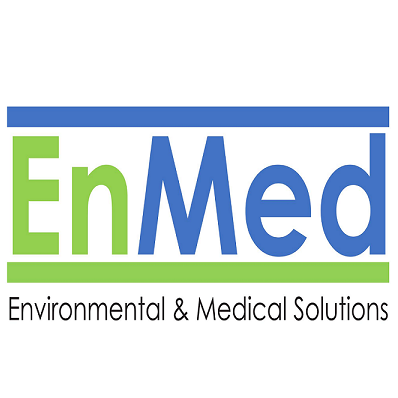 EnMed aims to provide high quality environmental and medical solutions within Southeast Asia, with Singapore as its Headquarters. 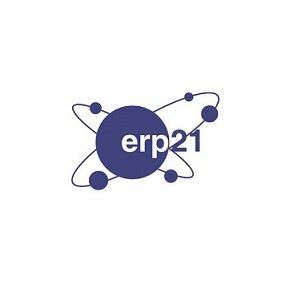 Specializing in infocomm software consulting and manpower sourcing across multiple industries. OneSpiffy connects businesses and individuals with Ninjas, Apps and a Wide Range of Services to help you with Support, Marketing, IT Assistance, Logistics and Errands. Supplies Domestic Workers from Indonesia/Myanmar/Philippines. 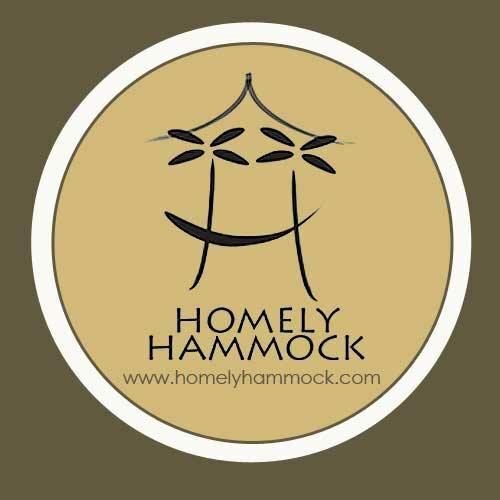 Homely Hammock primarily produces and publishes quality Islamic children’s literature in the English language. 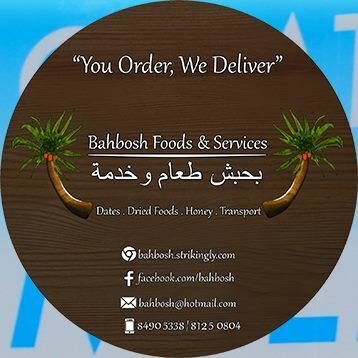 Specializing in International & Arabic Perfumes, Fruits & Nuts, Dates, Yemeni Honey, Bukhoor and Attar. One of the best companies in producing high quality Agarwood products. Now also in perfume manufacturing. The Halal Supermarket. Offers more than 8,000 products for your grocery shopping. 100% Halal, 0% WasWas! 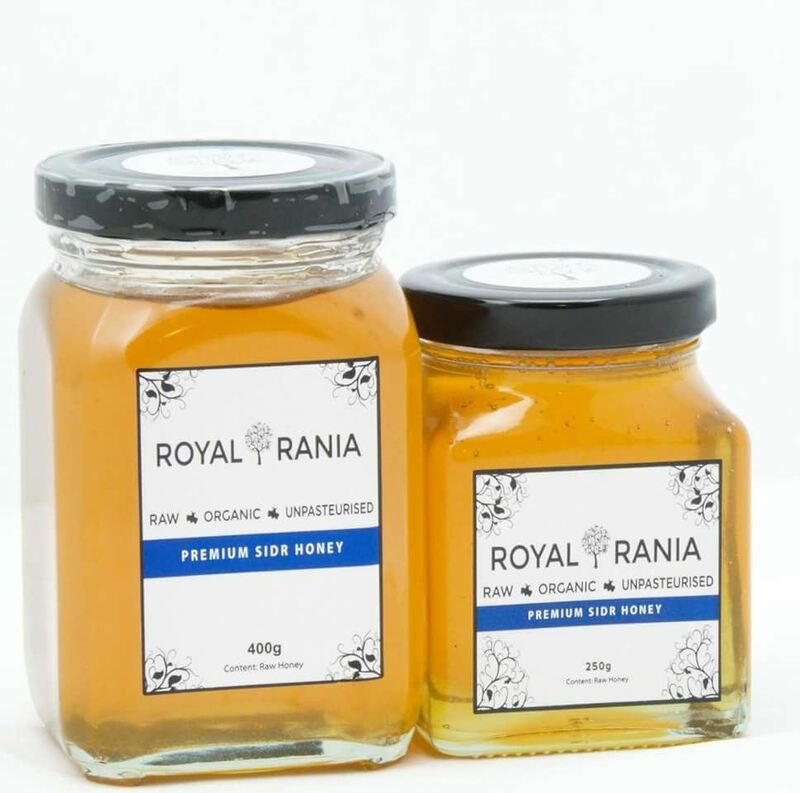 Supplier of high-grade Marais, Sumar, and Bagheyah Sidr honey, harvested from the mountains of Hadramout. 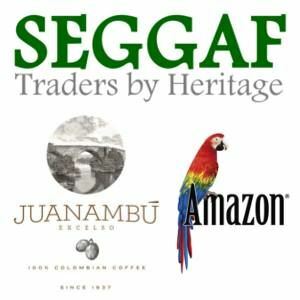 Delivers authentic Colombian specialty coffees and sauces, Middle-Eastern food and desserts, and quality spices. 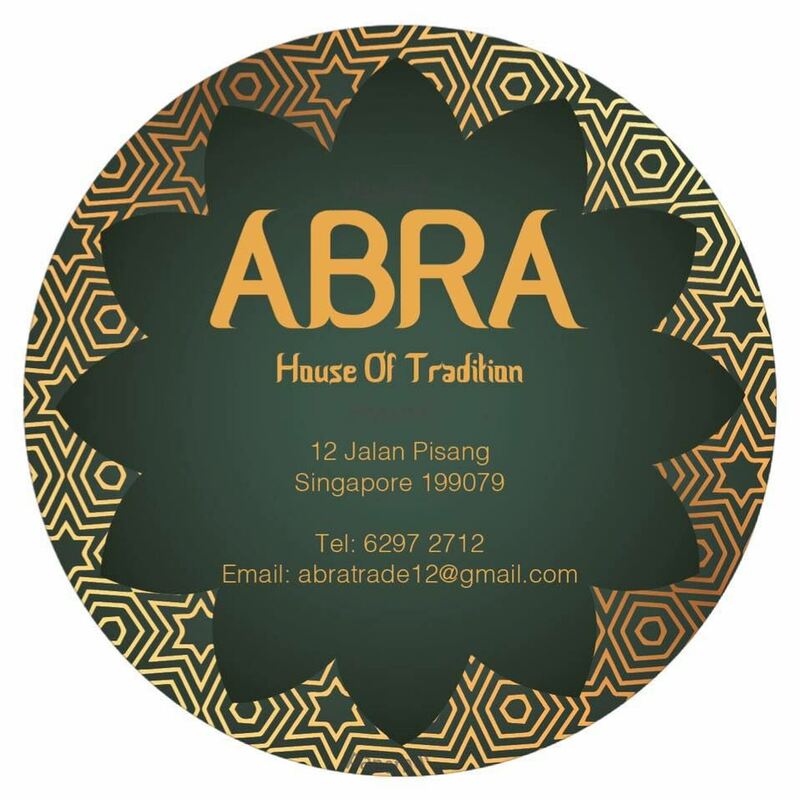 Specialist in Middle Eastern products, including Oud, Honey, Bukhoor, Perfumes, and more. International Refinery Solutions is an engineering and inspection company delivering performance-driven asset management solutions across the range of Oil & Gas industries. SMA Security Services Pte. Ltd. Provision of reliable security officers for both corporate and institutional clients. OWN A BUSINESS? GET LISTED HERE! 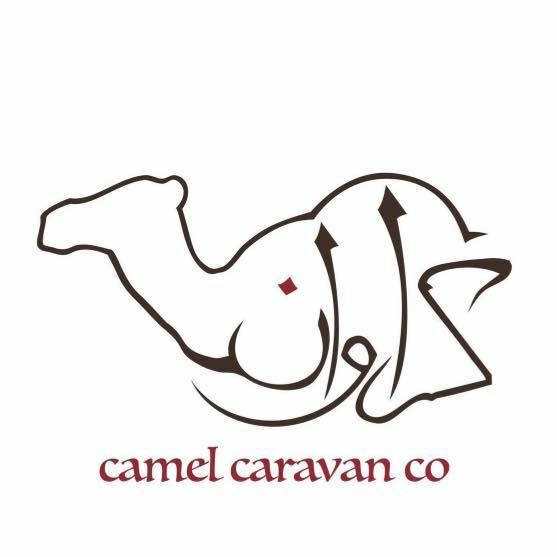 If you're a local Arab entrepreneur, we'll gladly list your business here at no charges. Simply fill in the online form here to begin!